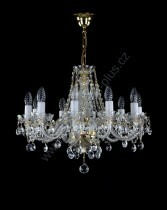 Chandeliers in the living room are a universal category that includes chandeliers of different types. 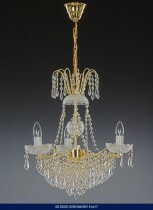 For chandeliers in the living room is a common denominator of their location. 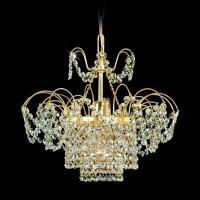 The chandelier in the living room is lighting for the whole family, it does not require any special functions. 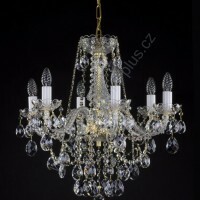 For Chandeliers in the living room is essential design and optimum luminosity. 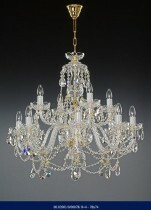 The choice of size for chandeliers in the living room depends on the size of the room and the height of the ceiling. 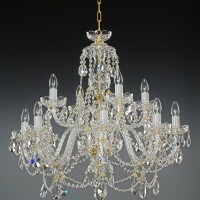 Depending on the height of the ceiling, the length of the chain is chosen, and according to the room the size of the chandelier is chosen in the living room. 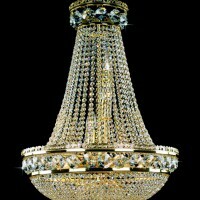 The price for chandeliers in the living room is based on the size of the chandelier, the number of chandelier floors, the number of chandeliers and the number of trimmings. 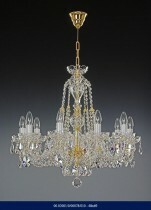 And the price depends on the type of the individual parts and their processing. 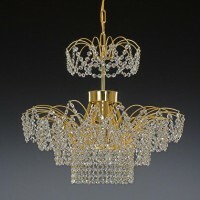 It is important for chandeliers in the living room color chandelier. 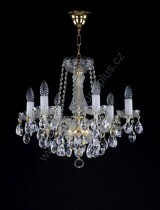 It is possible to choose the color of the chain and metal parts, usually gold and silver designs are used. 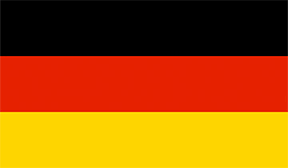 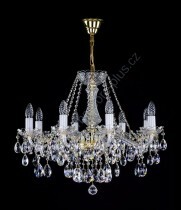 It is also possible to choose the color of the glass parts. 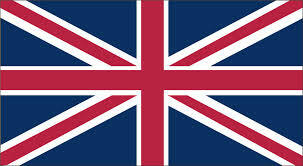 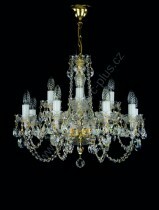 The most widespread is crystal, but it is possible to choose colors according to the type of modification. 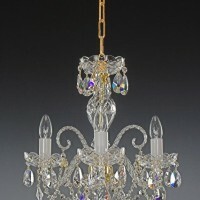 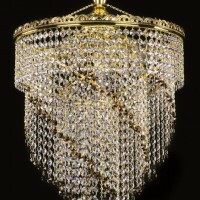 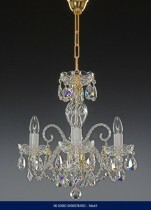 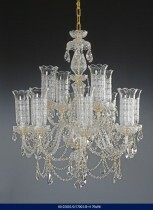 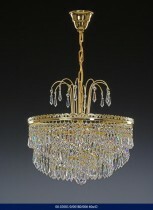 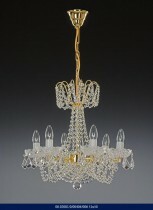 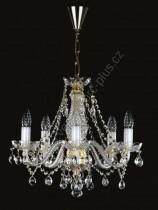 Such as enamel chandeliers, chandelier chandeliers, or colored glass chandelier arms. 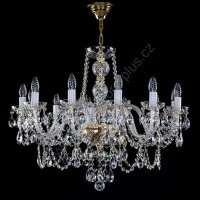 Chandeliers in the living room are installed according to the instructions enclosed in the package, or almost every electrician can do it. 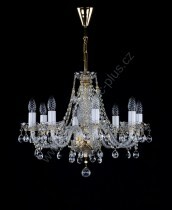 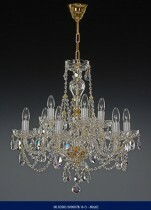 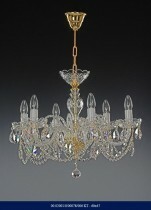 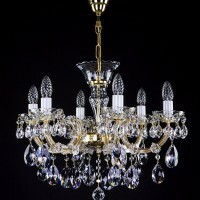 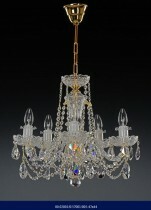 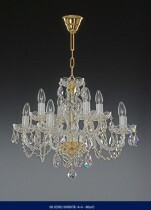 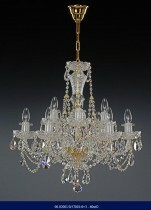 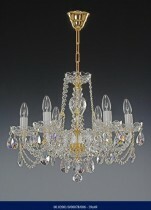 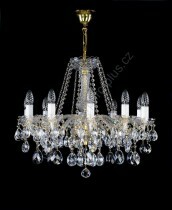 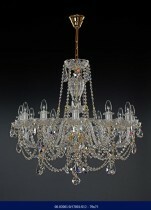 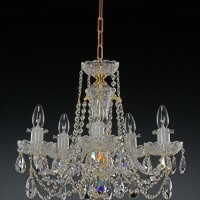 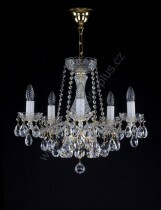 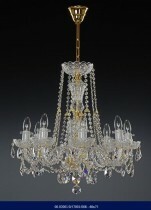 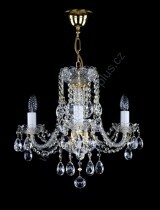 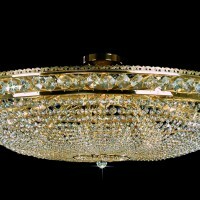 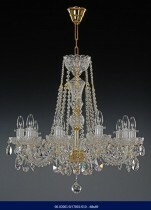 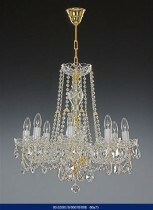 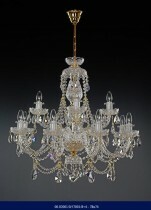 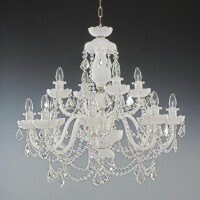 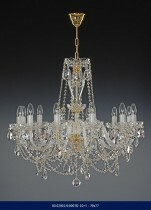 We can arrange the chandelier assembly into the living room also we.